Capitol Hill, Monrovia – Amid reports of imminent closure of several government hospitals due to lack of drugs and shortage of petroleum, some lawmakers want the Minister of Health and principal deputies to appear before plenary to give reasons. In separate communications to House Speaker Bhofal Chambers, Reps. Ivar Jones (District No. 4, Margibi) and Matthew Joe (District No.3, Grand Bassa) stated that the situation is having an adverse impact on citizens of the 15 counties and it was time plenary intervenes to stop it from degenerating. “Colleagues, there is no time appropriate than now in finding lasting remedy to the health care issues faced by our country. Hence, I want to beseech this august body to invite the Minister of Health and principal deputies to appear before this plenary and give the status of the public health sector in the country relative to the alleged shortage of essential medical drugs and logistical supplies to public health facilities,” writes Rep. Ivar K. Jones. 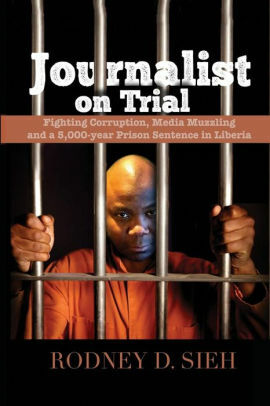 Jones noted that based on information from public health centers, including the C. H. Rennie Hospital in Kakata, Margibi County, couple with his own assessment, he gathered that essential drugs and medical consumables including laboratory consumables for testing as well as fuel for generators and ambulances were lacking. Representative Joe, in his communication called for the Minister of Health and principal deputies to appear and state why the Government Hospital in Buchanan which was burnt in 2018 has not been renovated and in addition lacks essential drugs and other medical supplies. “Honorable Speaker, the act of drug shortages in many of our hospital nowadays is becoming a usual attitude on the Ministry of Health which is responsible to supply drugs to all hospitals through the National Drug Services (NDS),” Joe claimed. The communications were received by plenary and sent to the Committee on Health to review and report within one week for possible action. 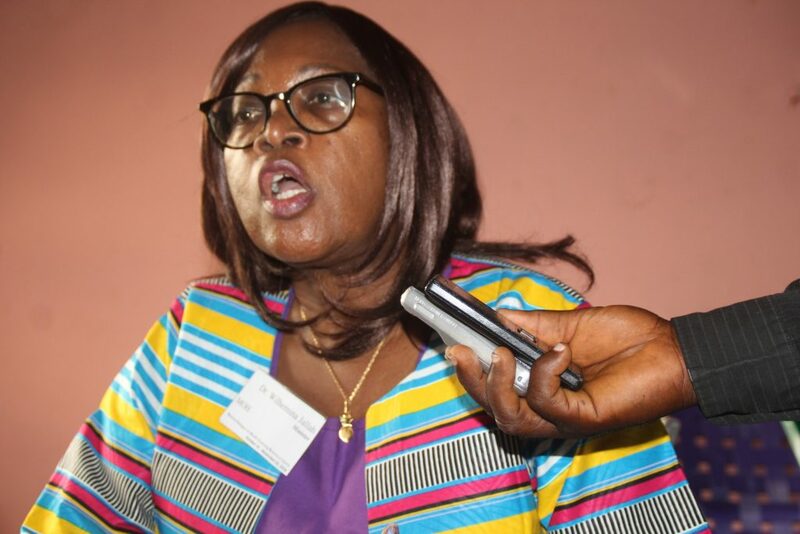 Meanwhile, the Ministry of Health under the leadership of Dr. Wilhelmina Jallah, said its attention has been drawn to media reports insinuating that some government’s run hospitals are nearing closure due to the shortage of drugs and other medical supplies. “The Ministry acknowledges that there exist challenges facing some of its health institutions but are not as grave to warrant closure as being portrayed by the media,” the Health Ministry said in a press statement. The statement circulated by the Ministry’s Communications Consultant, Mr. Sorbor George, indicates that delay in getting drugs and other medical supplies to its facilities was due to the relocation of drugs and other office supplies to the Central Medicine Store now located in Caldwell. “The CMS had to do a proper packaging of those supplies, put in place transportation man-power before distributing drugs and other supplies to its facilities.” According to them, they have, however, completed the relocation process and are on course with the distribution.